Does your company have a social media policy for employees? Policies regulating Internet use in the workplace can be very effective for maintaining your business’ positive reputation online. 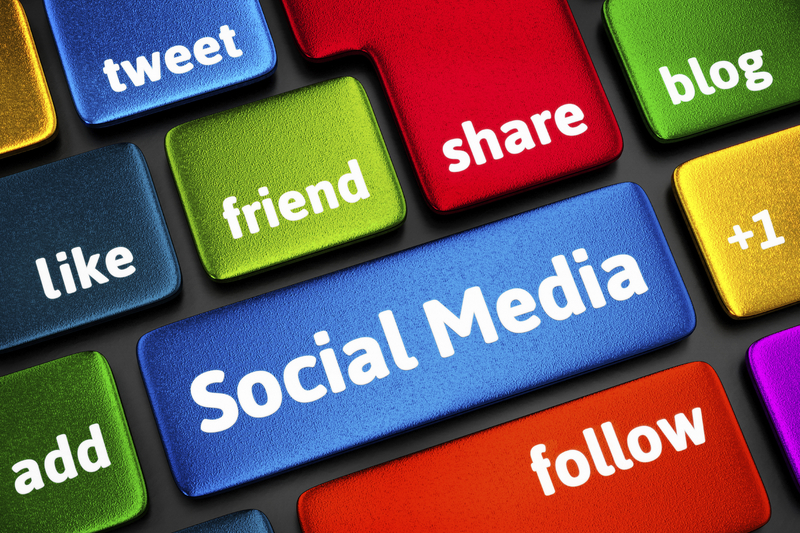 Last week, we discussed the first 3 items to think about when writing a social media policy. Here are 3 more considerations for writing an effective and appropriate company-wide policy. Your employees need to know what is acceptable to say online and what isn’t. Make sure you set clear boundaries on what business and trade information is private and for internal-use only, and what information is acceptable for online discussion or even marketing purposes. One of the first steps to starting a business is determining your objective. Keep this objective in mind when drafting a policy. Employees are most likely to follow the rules if they understand why they’re in place. Social media is so connected to life today that often employees don’t realize the harm in what they’re posting. Try linking to appropriate articles which outline the necessity for company-wide social media policies and encourage employees to think before they post. Don’t create separate social media policies for different job titles; a good policy covers every employee in the company. By treating everyone equally, employees will perceive the social media policy as being more fair, making them all the more likely to follow it. In order to be considered constitutional, a company social media policy should respect employees’ basic rights of free speech. Under the National Labor Relations Act, employees have a right to discuss their workplace as long as it is not libelous or inflammatory. A well-written social media policy is a great way to control your business’ reputation online and on social media. For help drafting a social media policy for your employees, or assistance with the first steps to starting a business, contact the experienced team at Structure Law Group today.